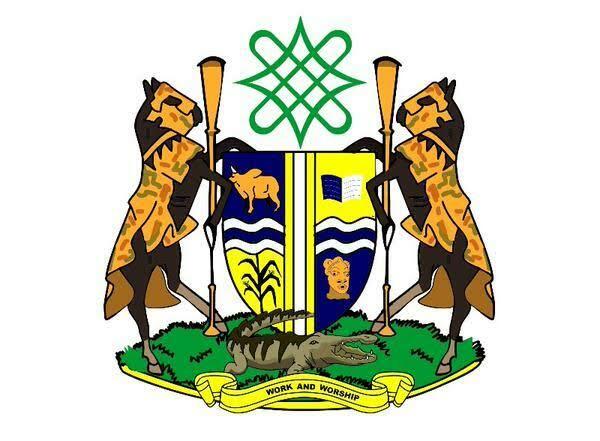 The Kaduna State Government has a launched a state policy on integration of Postpartum Family Planning with Maternal Newborn and Child Health Services. The policy was in line with the national goal of achieving increased modern contraceptive prevalence of 27 per cent by 2020. The state Commissioner for Health and Human Services, Dr Paul Dogo said during the lunching that the policy document was developed in collaboration with Balanced Stewardship Development Association (BALSDA). Dogo said with sustained commitment, the state would achieve the target for the current generation and solicited the continued support of partners and CSOs in full implementation of the policy. “We are grateful to Balanced Stewardship Development Association for the initiative to develop a state policy on the integration of postpartum family Planning into MNCH Services as this is in line with the WHO recommendations to ensure result oriented implementation. “The policy reaffirms government commitment to improving equity and access to family planning for all women in the state. “This includes promoting policy formulation and actions that supports maternal and Child health at all levels, and partnering with the private sector, civil society organizations, traditional and religious institutions and development partners in the state. “Postpartum family planning for postpartum mothers shall be protected, promoted and supported. “All postpartum women shall receive information on family planning, the health and social benefits of healthy timing of pregnancy and birth spacing during antenatal care immediately after birth including immunization and growth monitoring,’’ he said. In his remarks, the Director Kaduna State Primary Healthcare Development Agency, Dr Neyu Iliyasu said the number of women going for contraceptives in the state was low. “The women are not up to 20 per 100. Women that need the contraceptives don’t get it, but with this lunching, the documents will make it possible for women to have information on spacing until they are ready for another pregnancy,’’ Iliyasu said. He said offering modern contraceptive services as part of care provided during childbirth increases postpartum contraceptive use and likely to reduce unintended pregnancies and pregnancies that are too closely spaced. “Unintended and closely spaced birth are of public health concern as they are associated with increased maternal, newborn, child morbidity and mortality. “After a live birth, the recommended interval before attempting the next pregnancy is at least 24 months, to reduce the risk of adverse maternal, perinatal and infant outcomes,’’ he explained. Also speaking, Oluwatoyin Owolabi, the programme manager, said the project was to promote and support postpartum family Planning Services across the state, to empower every postpartum women to access family Planning method of their choice. “This is to ensure the provision of timely and accurate family planning counselling to postpartum mothers during MNCH services.